Use PayGo App for the fastest and most secure online payments for reloads/postpaid bills, data packages, utility bills, insurance premiums, cable TV and many other services in Sri Lanka. Quick, easy, convenient and secure. 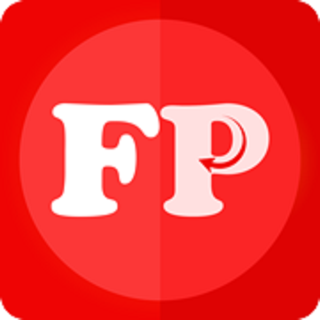 Easy to use and fast pay love this app!